After renovating their office space The Kahanoff Centre commissioned interior photography of their new digs and food photography of some of the menu items. 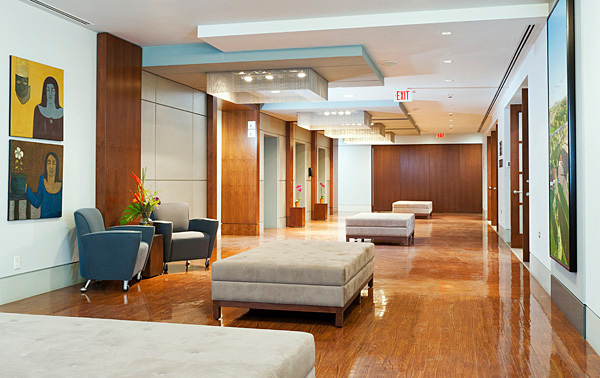 During a 2 day period we photographed the updated interior design of the board rooms and lobby. Look for more photos of The Kahanoff Centre when we go back to photograph an addition to the exterior of the building.